The Faygo Book is the social history of a company that has forged a bond with a city and its residents for more than a century. The story of Faygo, Detroit’s beloved soda pop, begins over a hundred years ago with two Russian immigrant brothers who were looking to get out of the baking business. Starting with little more than pots, pails, hoses, and a one-horse wagon, Ben and Perry Feigenson reformulated cake frosting recipes into carbonated beverage recipes and launched their business in the middle of the 1907 global financial meltdown. It was an improbable idea. Through recessions and the Great Depression, wartime politics, the rise and fall of Detroit’s population, and the neverending challenges to the industry, the Feigensons persisted. Out of more than forty bottlers in Detroit’s "pop alley," Faygo remained the last one standing. Joe Grimm captures not only the history of Faygo but also the emotional connection Detroiters have with the brand. It’s as if we’ve been invited to a conversation with Feigenson family members. The Faygo Book is a wonderful inside look at one of Detroit’s most famous brands. 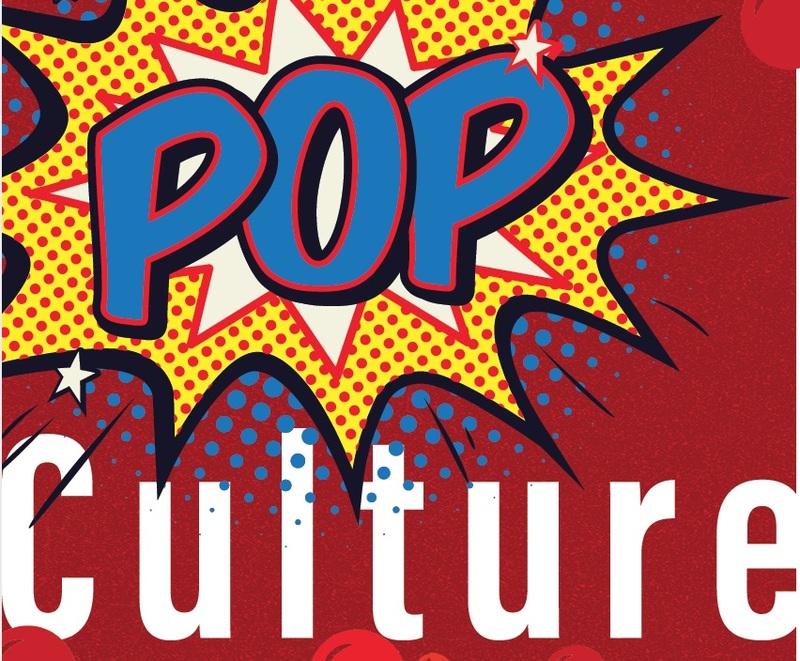 Bubbly, refreshing, and fun, The Faygo Book is a loving look at the pop brand that helped define Detroit. Joe Grimm has created a nostalgic read that embraces the city’s history with this special drink, the family that created it, and the foodies that adore it. Long live Faygo and all of its fans. Long missing from our local annals is a comprehensive origin story of one of its most enduring brands. Proof that we’ve always been a city where folks from all over the world come to realize their biggest dreams, Joe Grimm’s telling of the Faygo story is not only one of great American innovation but also that of never-say-die Detroit. 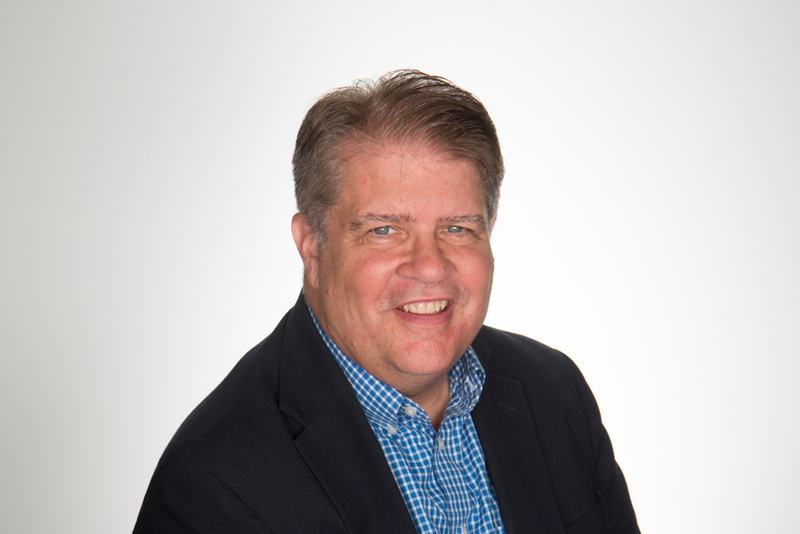 When you think of quenching your thirst in Detroit, you think of Faygo, and when you think of Detroit’s best storytellers, you think of Joe Grimm. There isn’t a better writer to tell the story of the Motor City’s unofficial beverage. 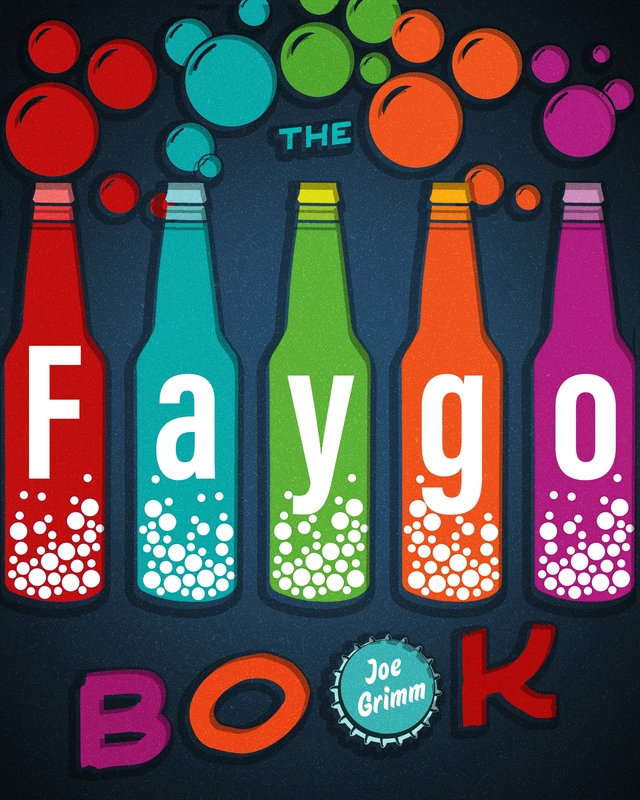 Joe Grimm and Faygo go together like ‘rock’ and ‘rye’!